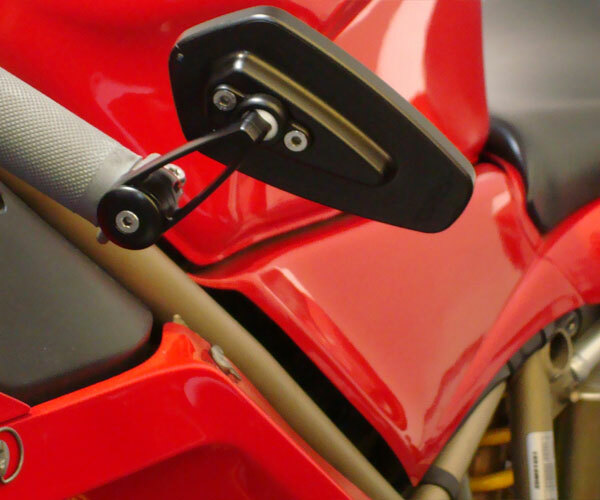 CRG Arrow Mirror - NEW!!! 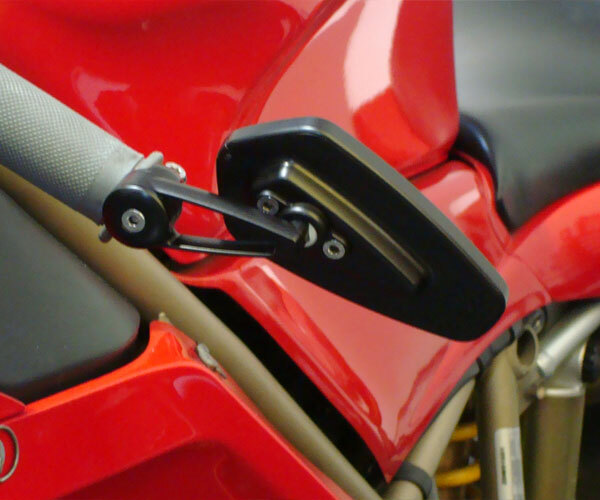 $109.95 :: Podium Superbike Inc.
CRG Arrow Mirror - NEW!!! 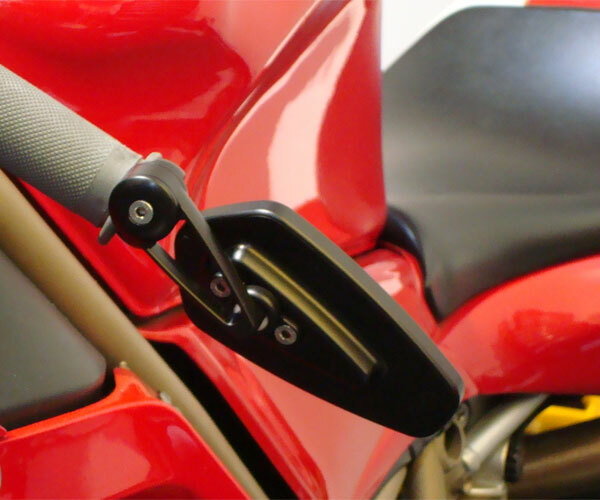 The CRG Arrow Bar End Mirror is the ideal application for modern, performance sportbikes and naked sportbikes. Aerodynamic styling in billet aluminum construction gives a superior, unobstructed view of the road behind. In keeping with the exceptional quality of all CRG products, the Arrow Bar End Mirror is an eloquent and minimalist design.